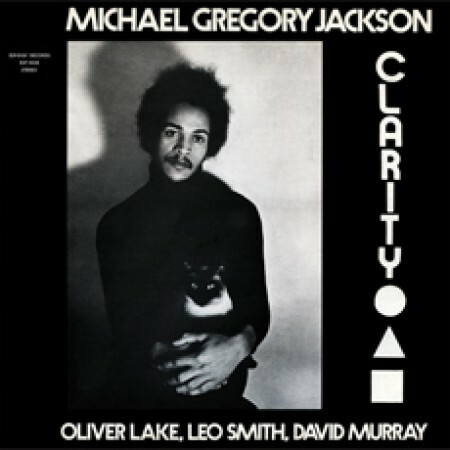 Before his career defining records on Arista/Novus in the 80s and 90s, jazz and fusion guitarist Michael Gregory Jackson recorded his debut for ESP-Disk'. The sessions, recorded in New York, Connecticut and Los Angeles in the summer of 1976 are wildly meditative and personify the seventies laid-back vibe. A trio of soft, lilting melodies set the mood; David Murray on tenor sax, Oliver Lake on flute, and the album's leader, Michael Gregory Jackson on acoustic guitar. The unfolding stream of ideas make these improvisations vital today; arhythmic strumming, an enchanted R&B vocal from Mr. Jackson, avant percussive clatter, processed electric guitar, and fiery horn lines over timpani and flute. Composer and trumpeter Wadada Leo Smith, cited as a major influence by Mr. Jackson himself, is featured on the album.